Cox Powertrain, the British company behind the development of the game-changing dieseloutboard engine, CXO300, has announced Innovative Diesel Technology as its US distributor for Louisiana, Mississippi, Alabama, Florida Panhandle, Kentucky, Tennessee, Arkansas. The Louisiana based marine diesel specialist will make its International WorkBoat Show debut as a distributor of Cox’s high power, low weight diesel outboard engines and will be available throughout the show to talk to commercial maritime customers about the ground-breaking technology that makes the CXO300 so special. 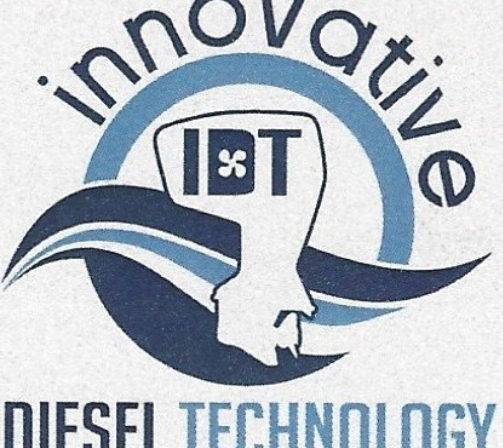 Based out of Houma, Louisiana, Innovative Diesel Technology is highly experienced in the marine diesel applications across the commercial and charter boat industry and well regarded for its exceptional service and reliability. “We are thrilled to be involved with Cox Powertrain, the designer of the first true outboard diesel engine,” said Innovative Diesel Technology’s owner Chuck Chiquet. “This partnership will bring a reliable outboard diesel engine to the commercial Gulf Coast customer base. A diesel powered outboard engine that is competitively priced and sized is long overdue. The COX300 brings new levels of reliability, total cost of ownership, and efficiency to the customer base. Innovative Design Technology joins a strong line up of Cox Powertrain distributors strategically located throughout the USA. Comprising some of the most prominent diesel engine sales and service specialists in the country, the comprehensive dealer network are well placed to offer a high quality service and reliable support to US maritime professionals. Visit the Cox Powertrain Booth #3551 at The International WorkBoat Show, New Orleans from November 29 to December 1.